Dynotag Super Pet Tags come in various designs and materials. They all share the same patented Smart Tag technology powered by Dynotag®. You can start simple with basic information - then add the medical, licensing and veterinary information needed. (learn more). Shelter Angel is a charity program from Dynotag, maker of Dynotag Smart Tags. Our goal is to help increase pet shelter adoptions by offering new adopters a free Dynotag Super Pet Tag! The program is funded by a portion of proceeds from Dynotag's regular tags. 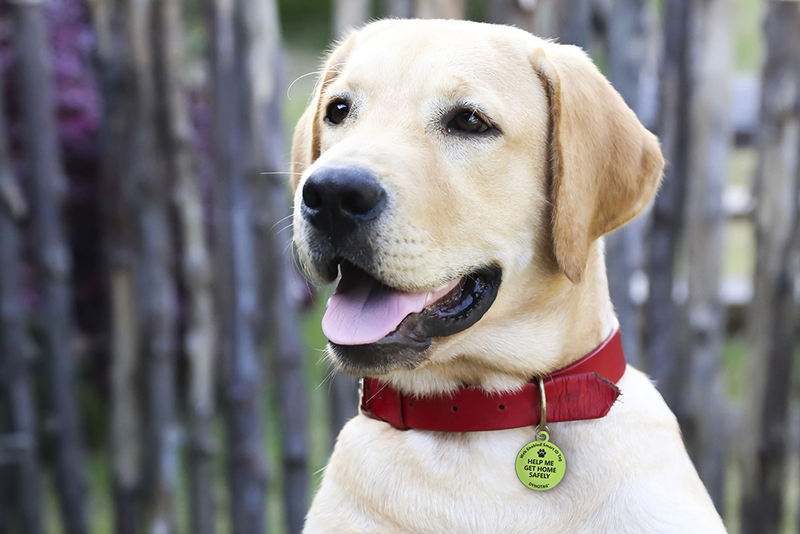 Every dynotag bought helps an adopted pet get a smart tag.